Mix alfalfa beaks consist of blends of other fodder seeds that are compatible with alfalfa. It is aimed to increase the amount of green and dry weed taken from the land of interest and to get high tonnage in the months when the yoncan grow slowly. 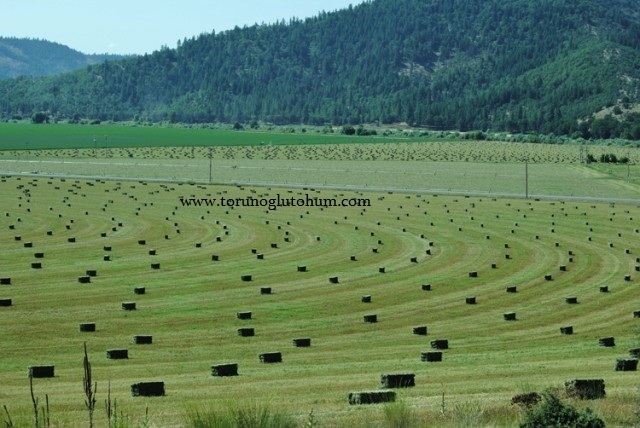 Higher nutritional values are reached in the mixture of alfalfa feed plant. 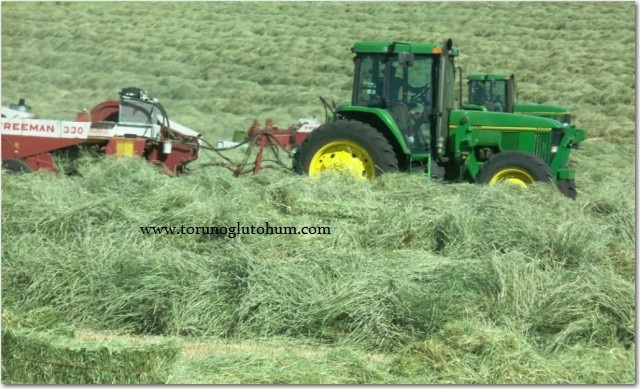 It is known that alfalfa is beginning to dilute in the following years and the yield of alfalfa bale grass per acre falls rapidly. 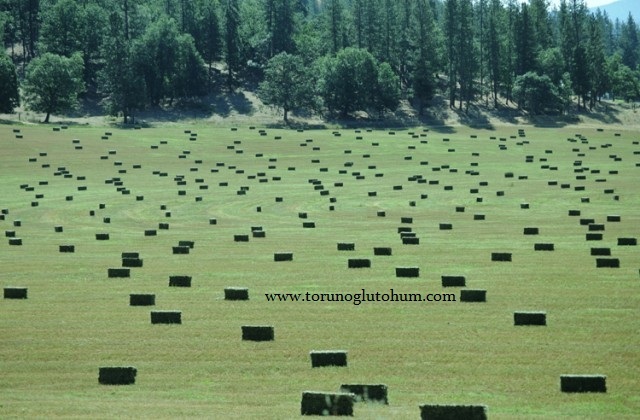 Torunoğlu Seed provides the weed harvest for a longer period of time with the blends it prepares. Clover mix is fondly eaten by animals. 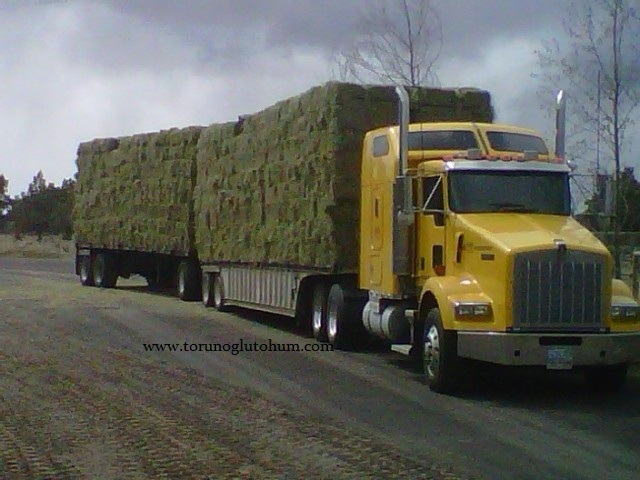 The mixture of alfalfa seeds has a great task in solving the need for hay and hay in our country. 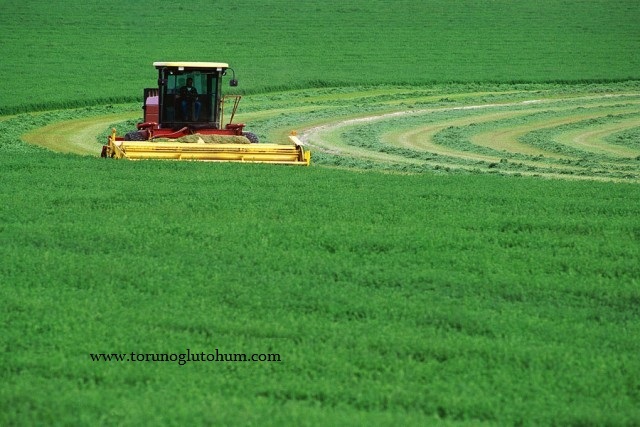 The alfalfa mix is the simplest alfalfa animal, and it reduces the most of the gas-tightness and digestive disorders. 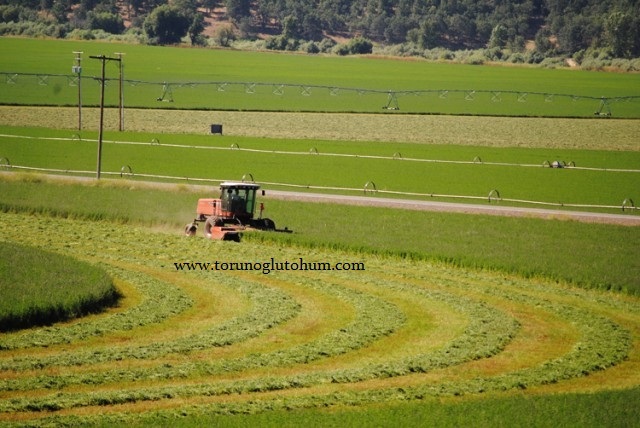 In recent years, there has been intense interest in the production of alfalfa throughout the country. 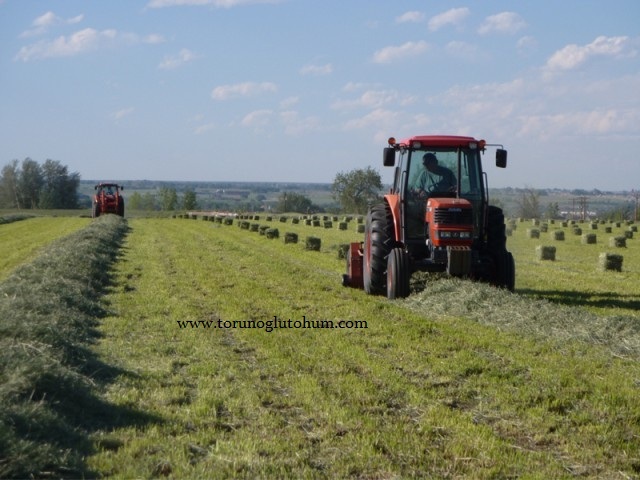 Our farmers who are dealing with Yonca agriculture will gain more money with the alfalfa mix feed plant.